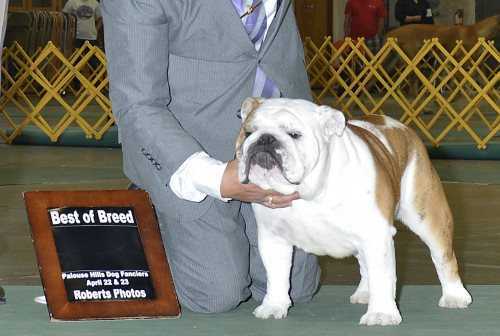 I am a bulldog exhibitor for conformation. 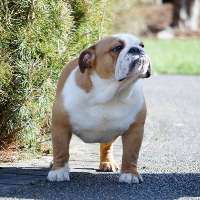 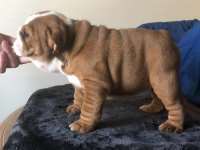 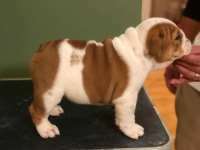 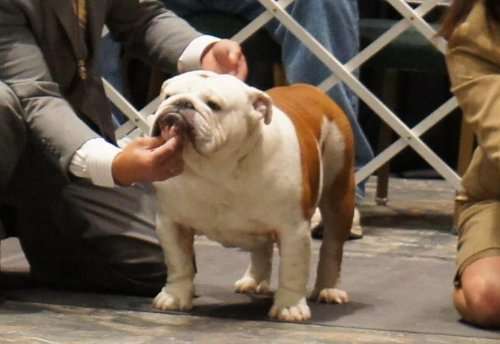 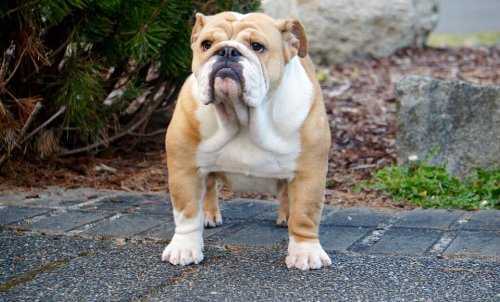 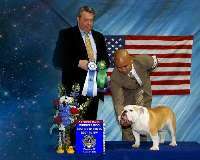 I occasionally breed english bulldogs. 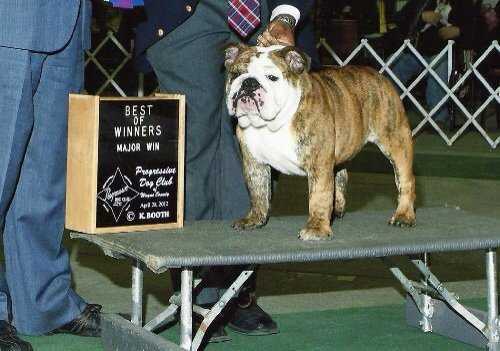 I breed for health, temperament and conformation for both show and companion purposes.